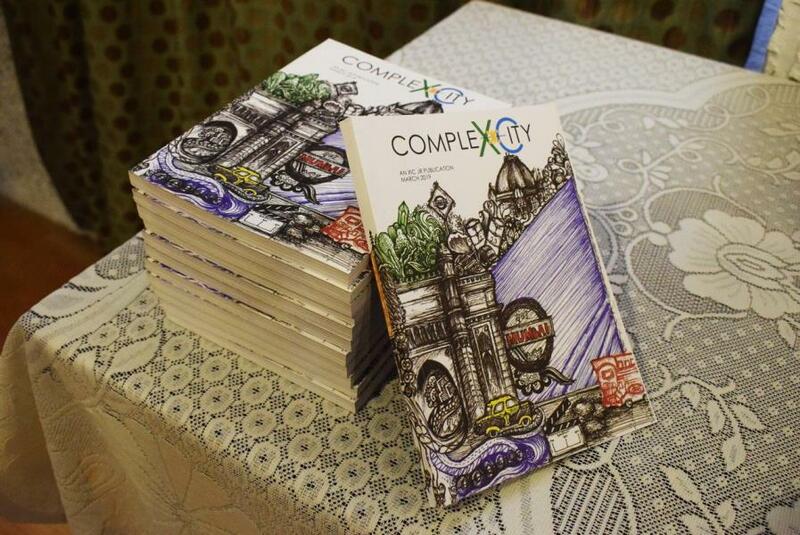 The Journalism Students had a special launch event for their digest "Complexcity" as part of their Print Production Module. 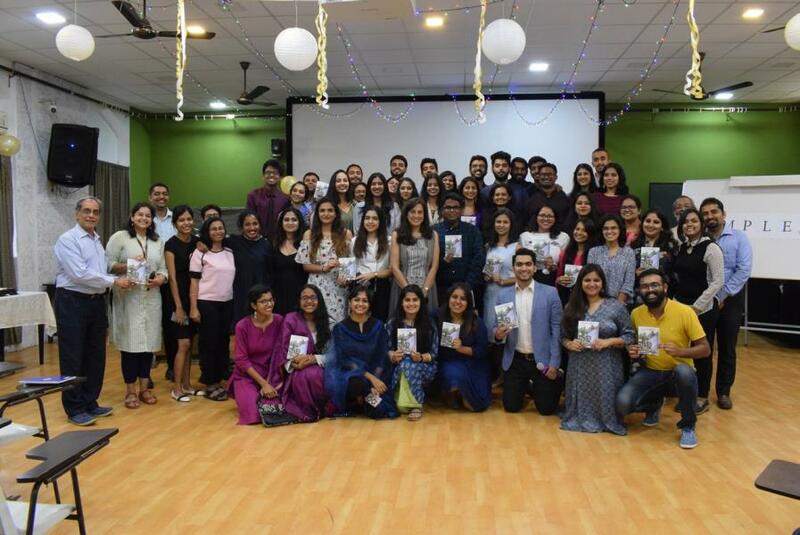 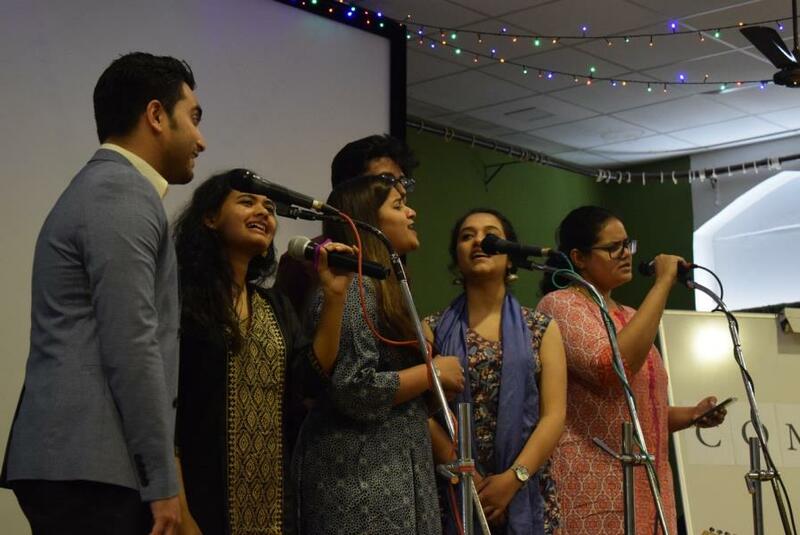 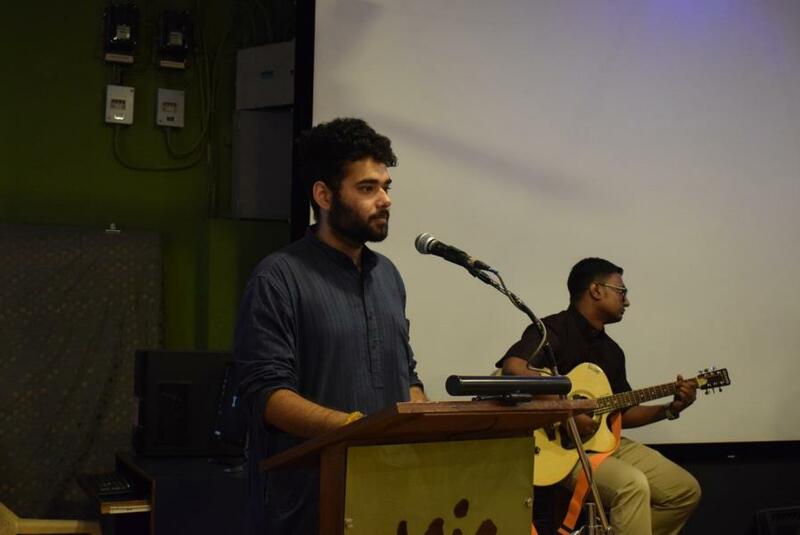 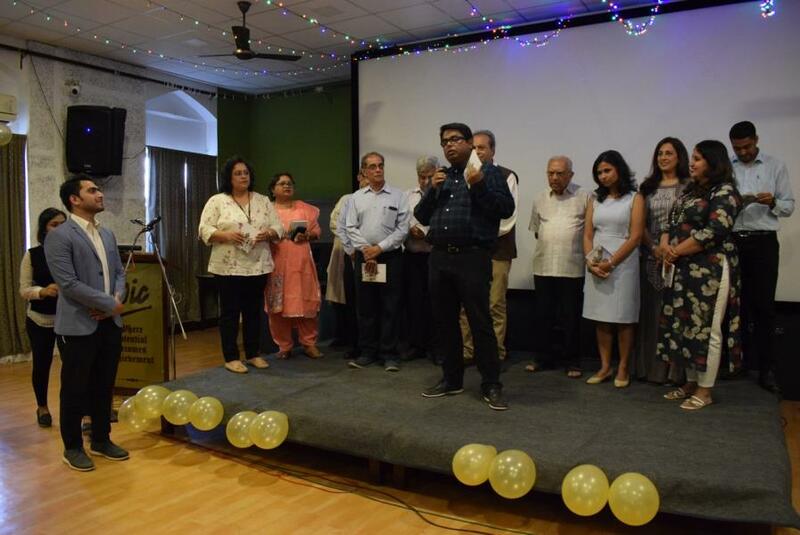 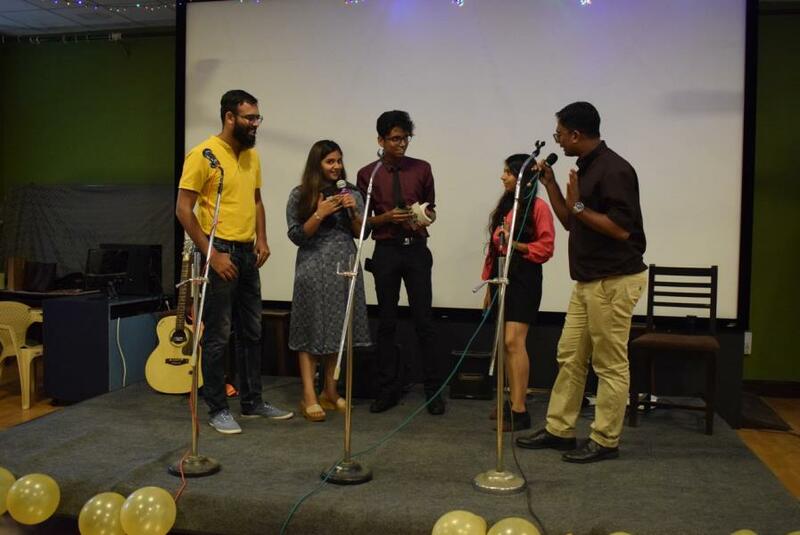 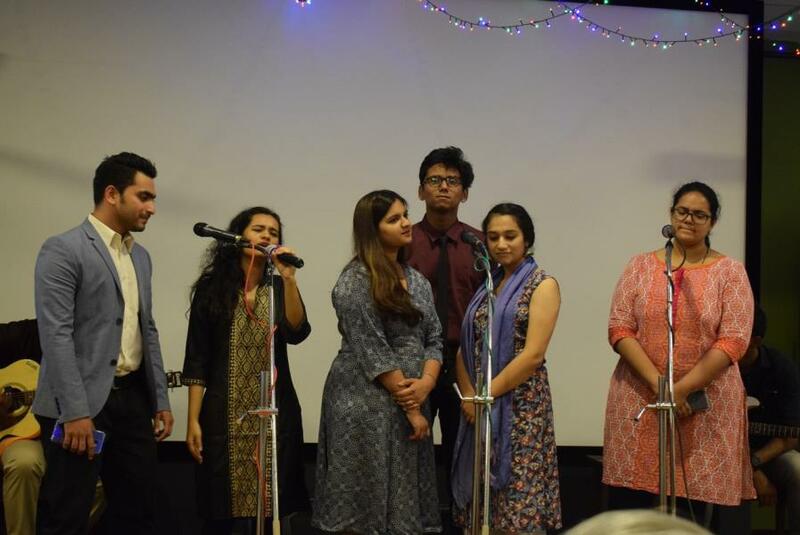 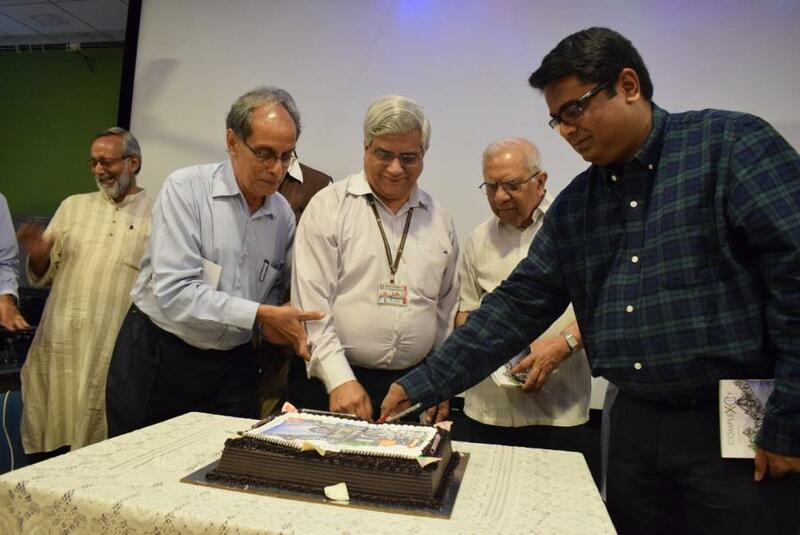 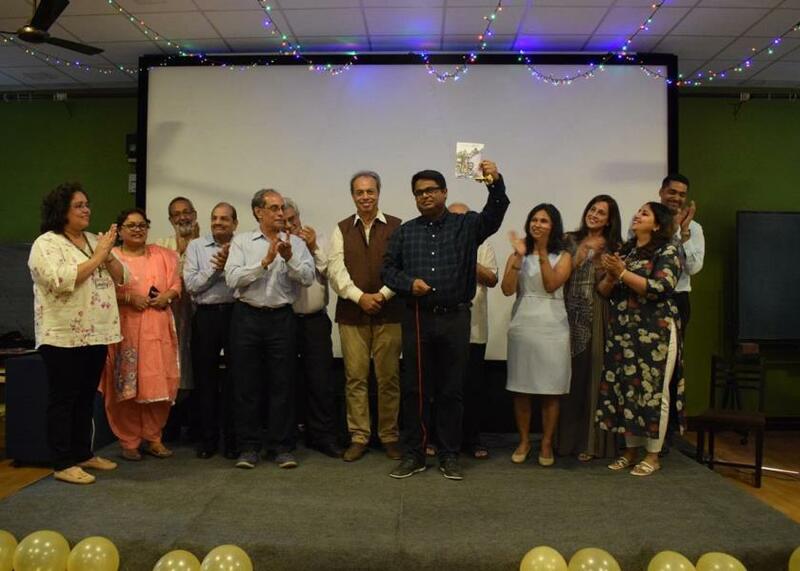 The event was attended by students, faculty and staff members of XIC. 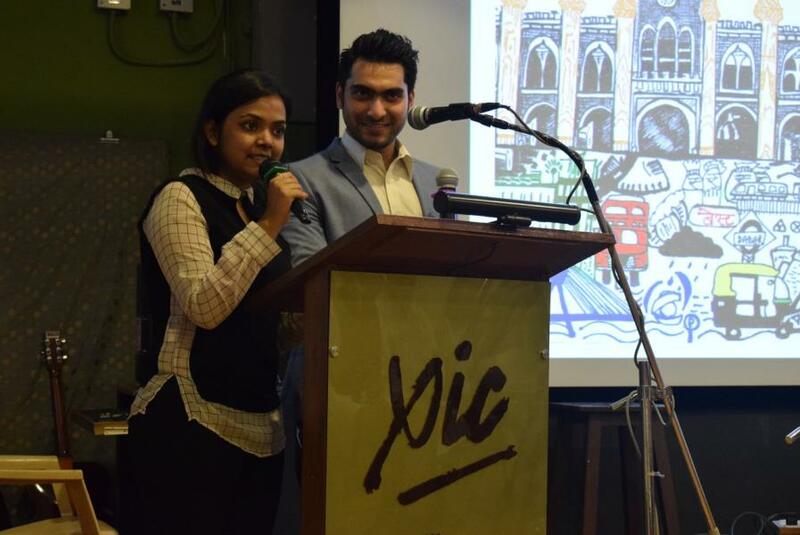 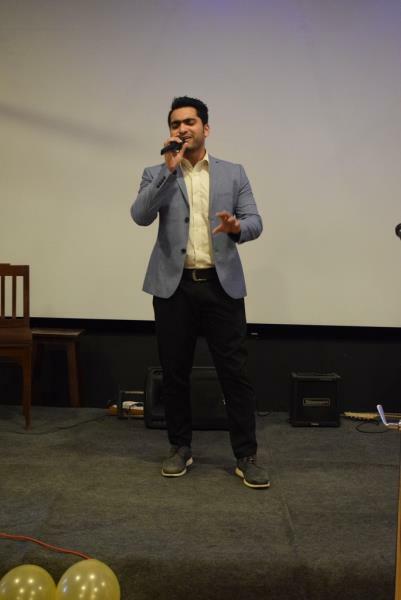 The chief guest for the event was Mr. Sachin Kalbag, Executive Editor, Hindustan Times.